We are pleased to announce that Misty Barber Tice will serve as our new interim Youth Choir Director. Misty is the daughter of Carl and Billie Barber and mother of Grayson. Those who attend the 9:00 a.m. service know how we have been blessed by Misty’s vocal leadership. She brings a wealth of talent and training and a lot of enthusiasm to the leadership of the Youth Choir. Welcome aboard, Misty! We welcome all youth in grades 6-12 to our Youth Choir. We are a very active group who works diligently to learn both traditional and modern sacred choral music. 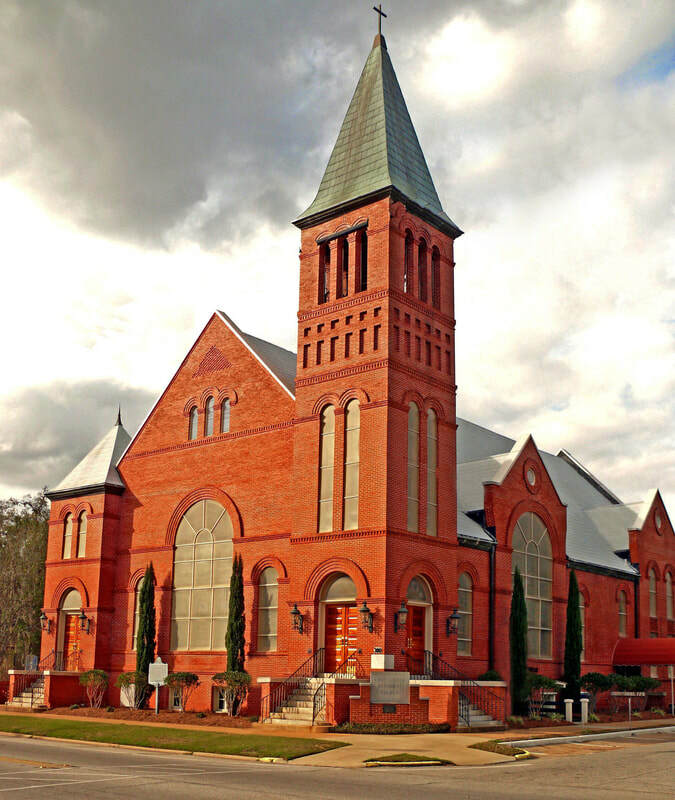 We sing regularly for the 11:00 a.m. Service of Worship, provide musical leadership for the Hanging of the Greens and Graduate Recognition Services, participate in the Music Ministries Service of Lessons and Carols and the Good Friday Tenebrae Service, and present a concert each spring. We also perform for community events as the opportunity arises. Youth Choir rehearses on Sundays at 4:30 p.m., prior to UMYF. 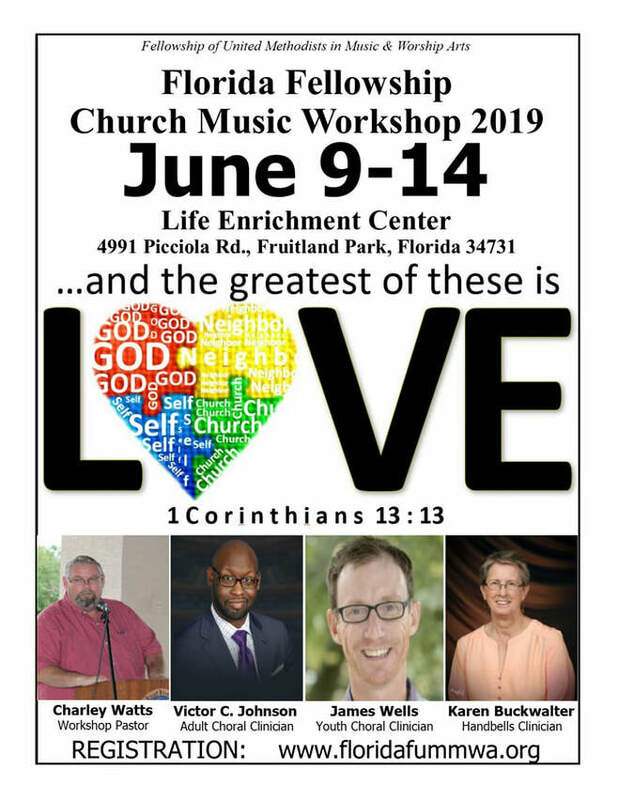 All committed Youth Choir members are invited to attend a week-long music and worship camp sponsored by the Florida Chapter of the Fellowship of United Methodist in Music and the Worship Arts and held at the Life Enrichment Center in Fruitland Park, FL. It is a great week of learning to be better worship and music leaders under the instruction of nationally known clinicians, leaders, and teachers.